Tennessean country music reporter Juli Thanki joins us for the first half of the show to talk country music and more. 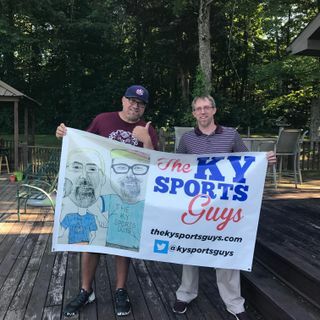 We talk UK football and more, plus play all the bits in the second half. A much-anticipated Price is Right games Castoff.